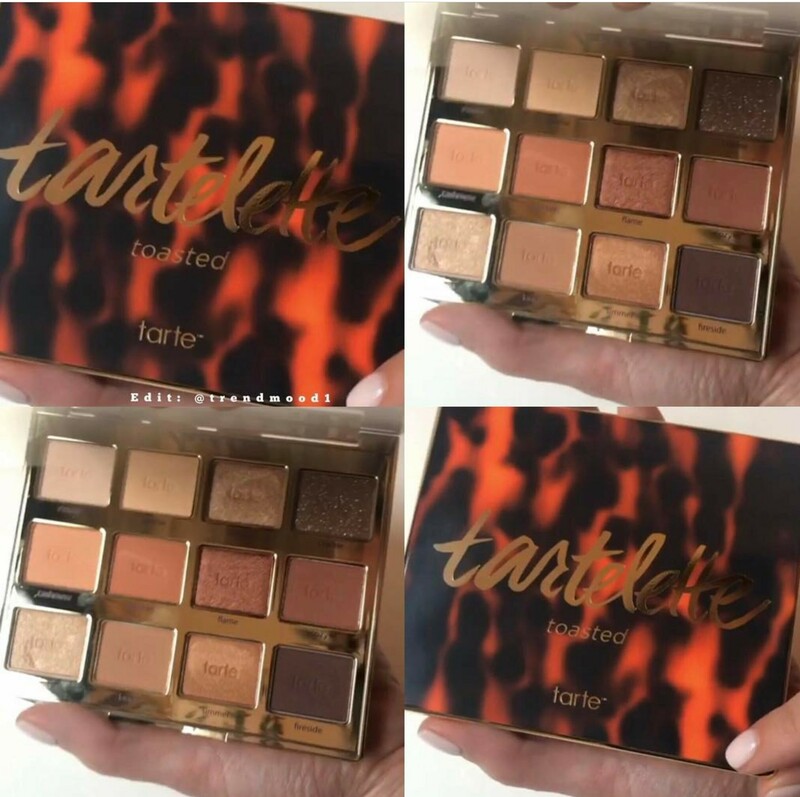 Tarte just shared a sneak peek on Instagram of their new Tartelette Toasted palette, and they said it will be "coming in hot this fall". 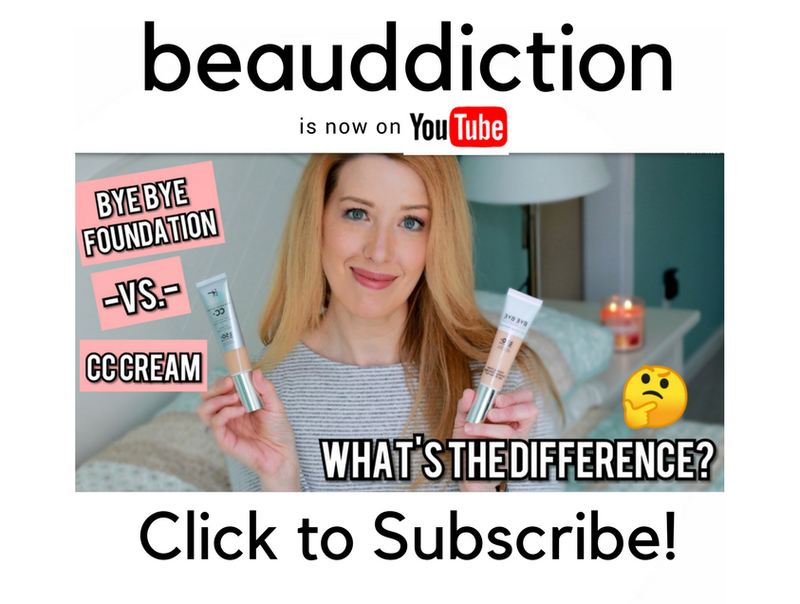 So what I'm wondering is...when they say "Fall" do they mean it's part of the Fall collection (which launched June 13th last year) or that it's actually launching in the Fall? Because we usually start to see the Holiday collections arriving in September so I'm hoping we'll see this before then! I absolutely LOVE my Tartelette in Bloom palette...it's in my top 3 palettes of all time, so I'm really excited for this one. 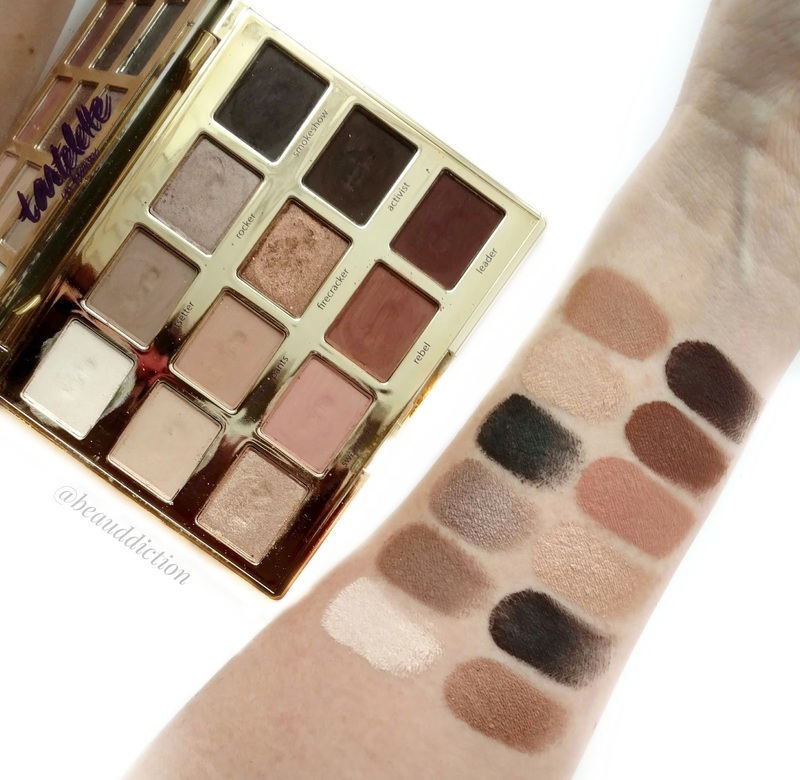 When I look at the Tartelette in Bloom (below), the new Toasted version seems quite a bit warmer and perfect for Autumn. What are your thoughts? Are you excited for a brand new addition to the Tartelette family? It looks like the first and second Tartelette palettes combined. I purchased both so I will pass on this one. However if you do not own either I say go for this one.